In March 2004, motivated by the advanced geriatric care models, we built a model settlement for the elderly that makes its residents feel they are part of a family, the Myrtia family. “Myrtia, the Model Settlement for the Elderly is built on a beautiful 20,000 sq.m. plot in the municipality of Thermi, Thessaloniki, 18 km from the city centre and near the “Macedonia” airport. Our vision was a pioneering geriatric care model, capable of providing high-standard services of quality living and medical care. A vibrant small society with its sense of humour and a lot of love. Tranquility and family comfort characterize the settlement of Myrtia. The chef of Myrtia cooks and serves the homemade flavours of our kitchen. Cleanliness and neat appearance of our residents are our key priorities. Our psychosocial support team puts together a variety of events every day. Free visiting hours for the relatives and friends of our residents. 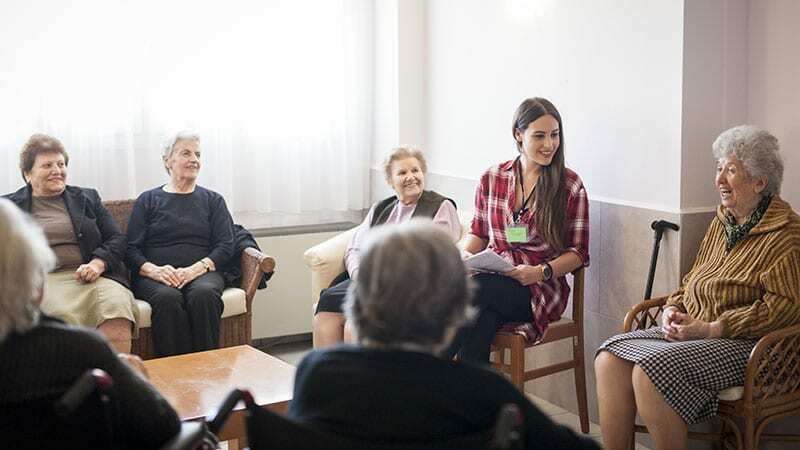 Doctors from the main specialties (general practitioners, neurologists, cardiologists), in consultation with the elderly’s relatives, care for preserving and improving their health and undertake to administer their medication. Our nursing staff takes care 24 hours a day, under the direction of heads and shift supervisors, of all the healthcare needs of each guest. Specialised physiotherapists in collaboration with doctors in Myrtia carry out personalised physiotherapy and physical rehabilitation sessions. 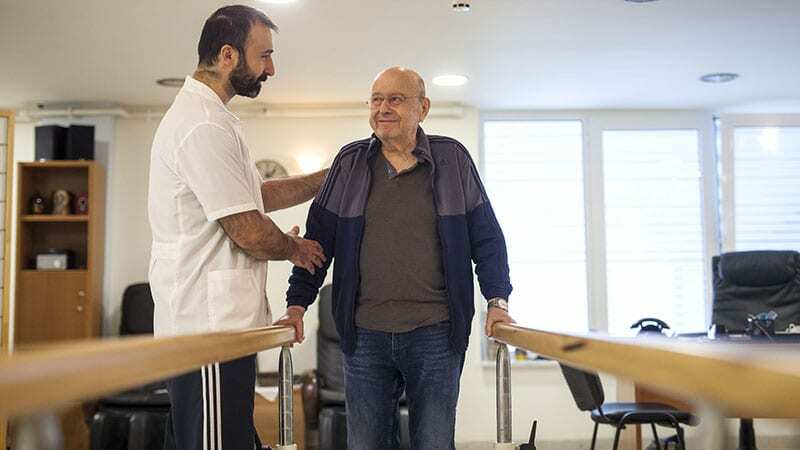 The psychosocial support department, staffed by psychologists, social workers and occupational therapists, designs and implements targeted occupational therapies, psychosocial and recreational activities to ensure that the elderly can adapt to the new environment. Monthly meetings to inform, exchange experiences and offer relief psychological support.